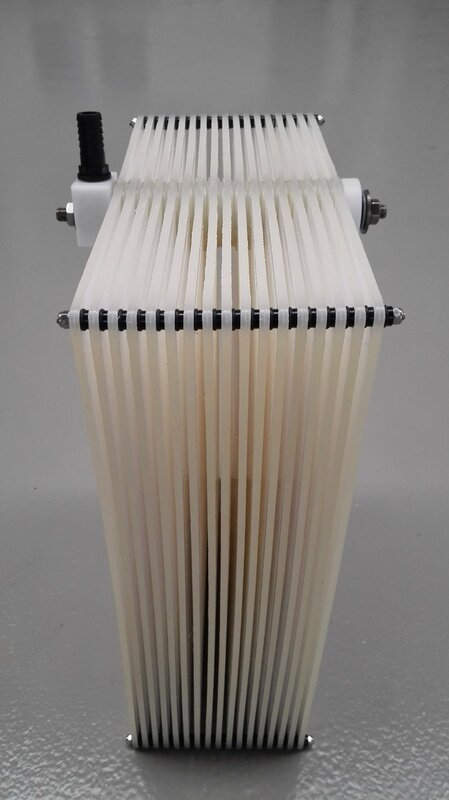 AQQA®-plate is a submerged ultrafiltration system, that combines the advantages of a plate and frame system with those of a hollow fibre system and thus guarantees highest output and low maintenance operation. A robust plate that is not prone to clogging with full backflush capability like a hollow fibre. 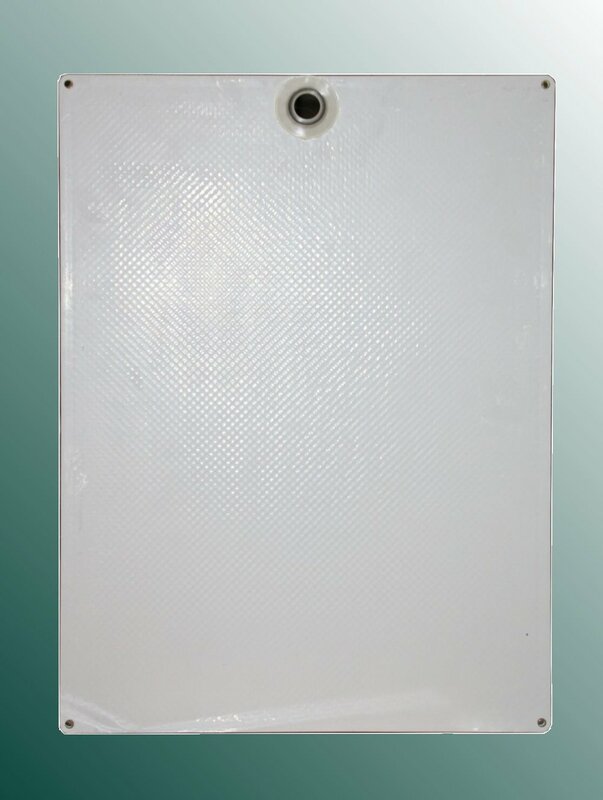 AQQA®-plate can be connected to stacks of 2, 3, 4, .... up to 100 filterplates. The plate distance is 6 mm for high solids loading and less requirements for prefiltration. A gap of 8 mm is available for extreme MLSS concentrations up to 30 g/l.